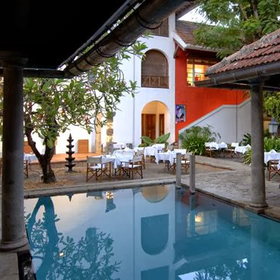 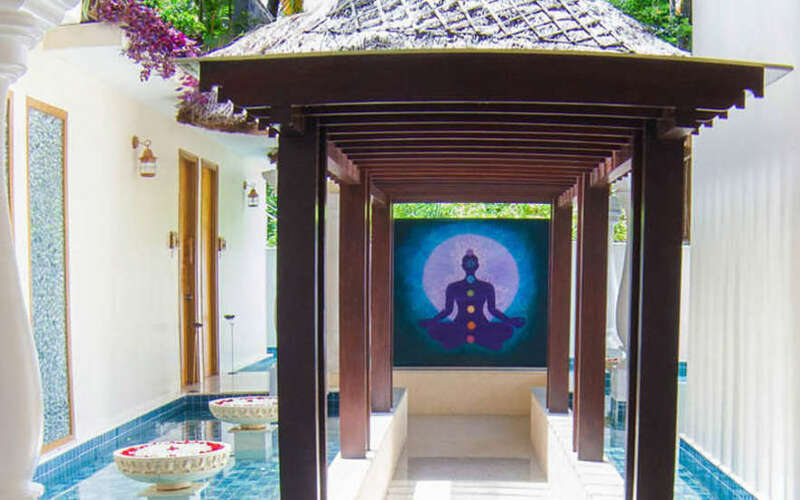 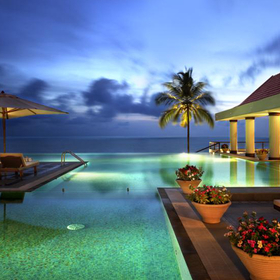 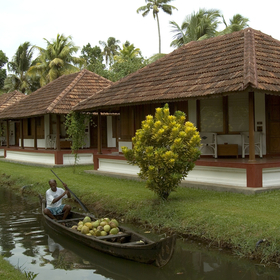 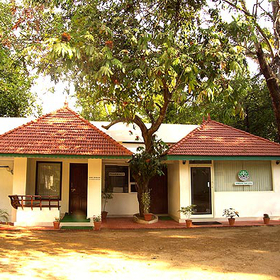 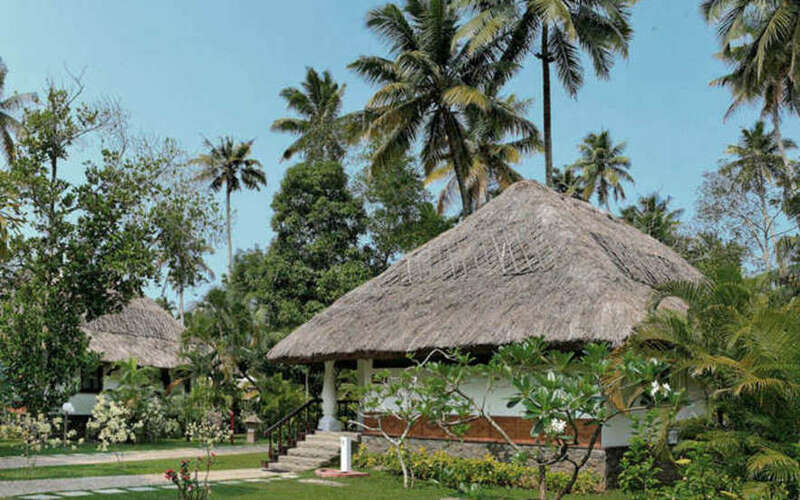 Set on the shores of the Arabian Sea, near the magical backwaters of Kerala, Carnoustie Ayurveda & Wellness Resort is a quite luxurious haven for those looking for a quiet time away. 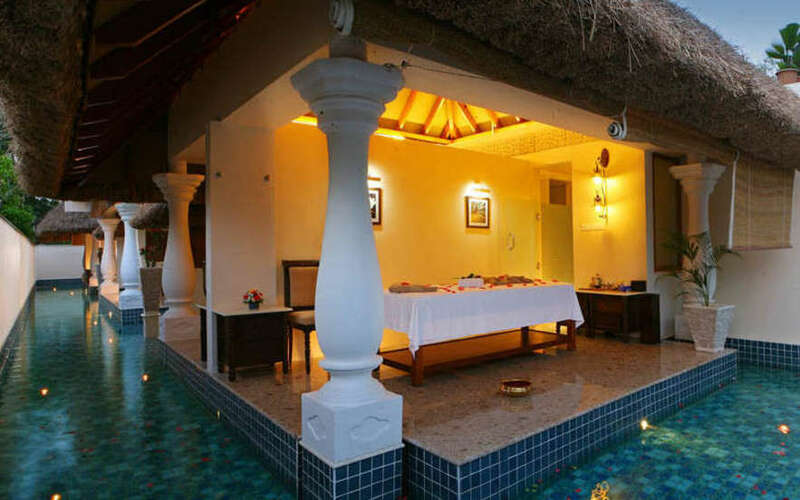 Carnoustie offers exquisitely furnished villas complete with private pool and timber laden desks. 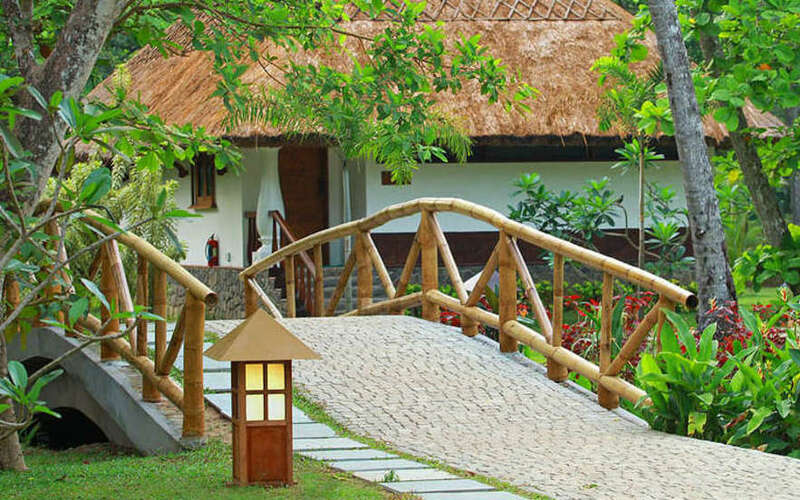 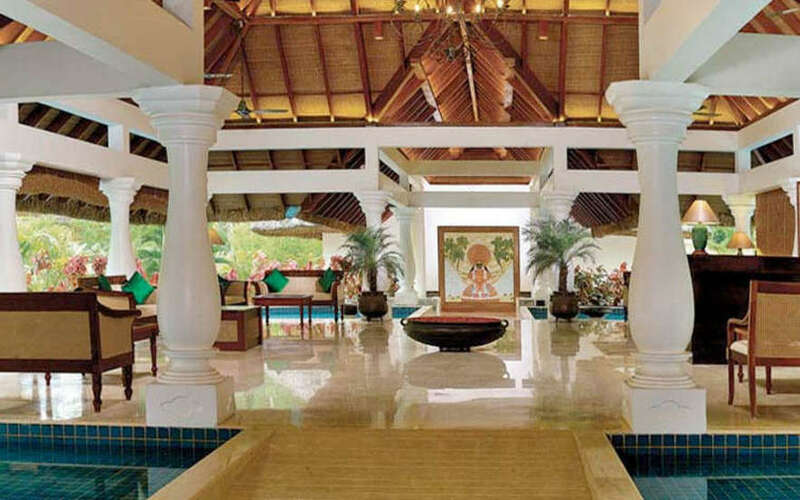 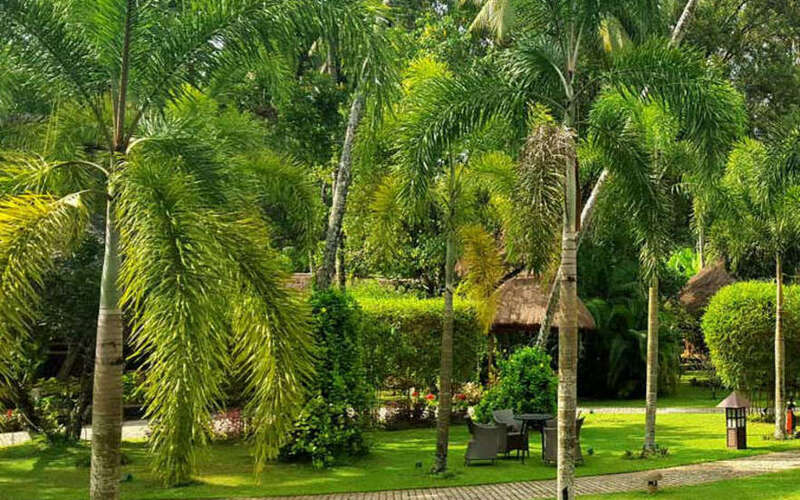 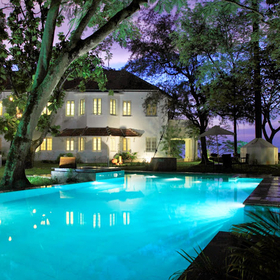 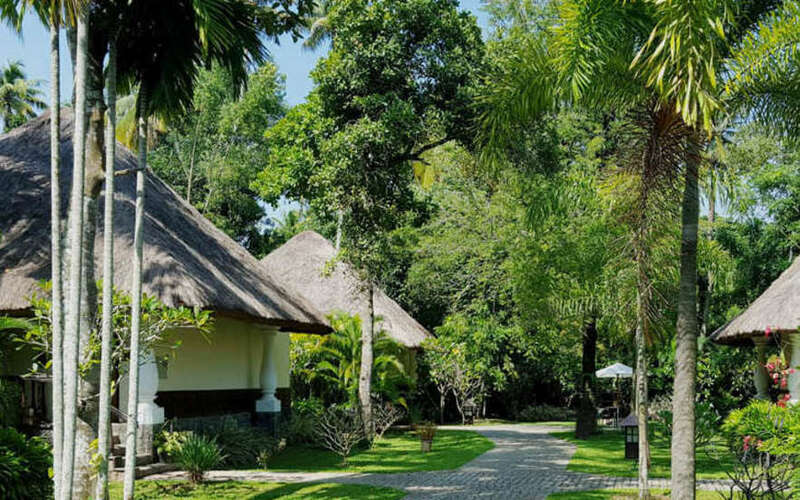 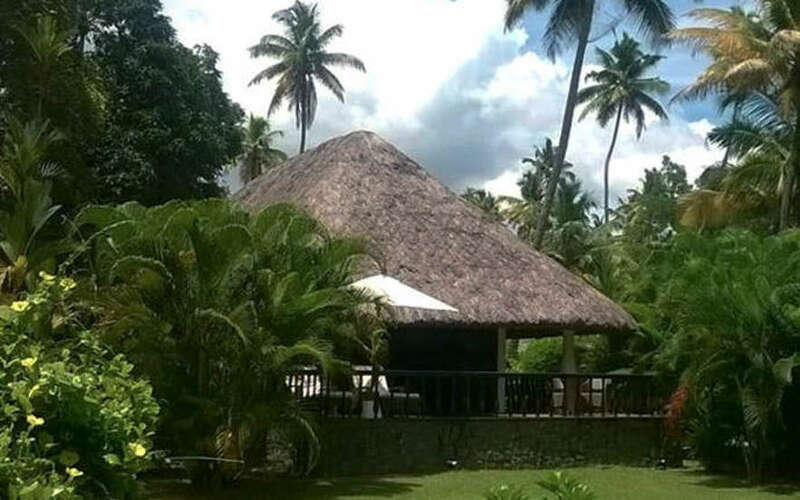 Nestled amongst lush tropical greenery, all the villas are designed to provide private space. 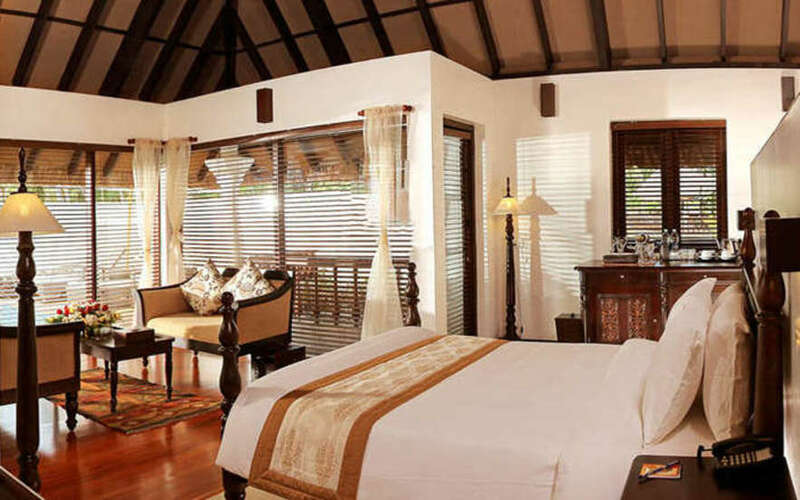 Well appointed rooms, lavish bathrooms and artistically designed, walk in wardrobes assure you a luxurious experience. 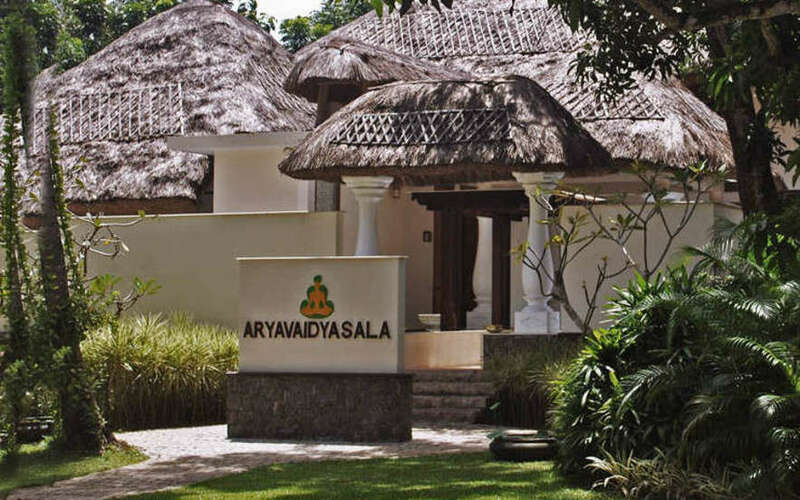 Carnoustie is especially popular for its wellness spa that offers various Ayurveda programs including anti ageing programs.